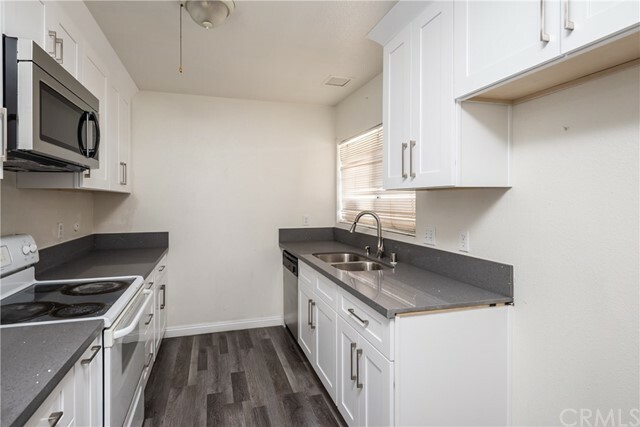 Lowest priced remodeled 2 bedrooms and 1 bathroom condo located in a Gated Cinnamon Hollow Community with rarely available 4 parking space including 2 covered carport plus 2 extra parking permits on first come first serve bases. 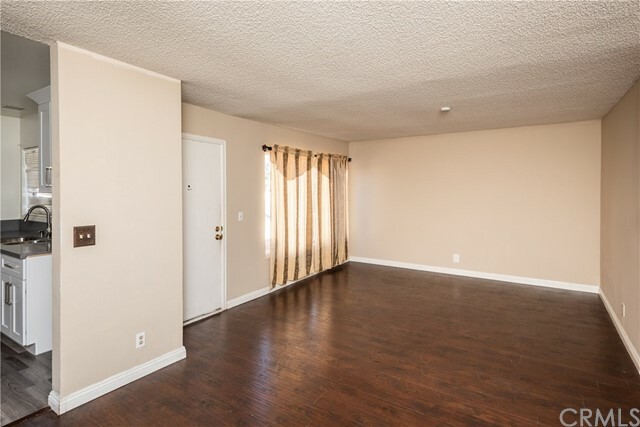 A spacious Living Room and Dining Area. 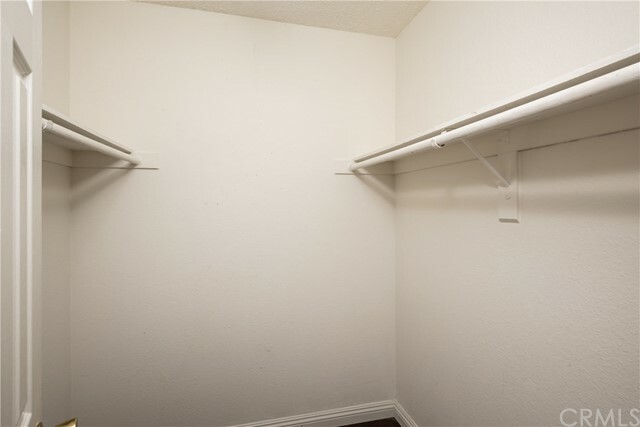 Interior Laundry Closet has washer and dryer hookups. 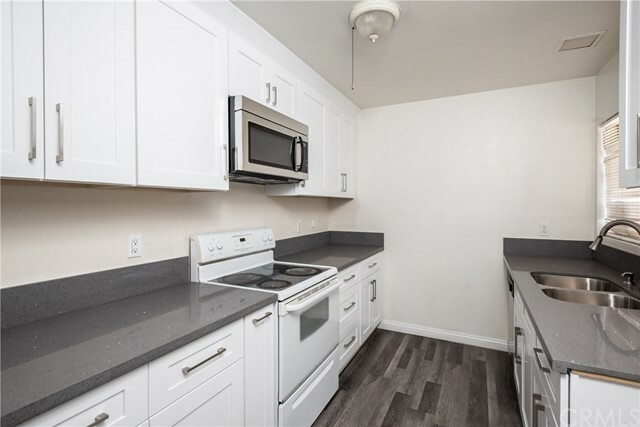 A brand new Kitchen with beautiful new quartz countertops, new white cabinets, new plumbing features. 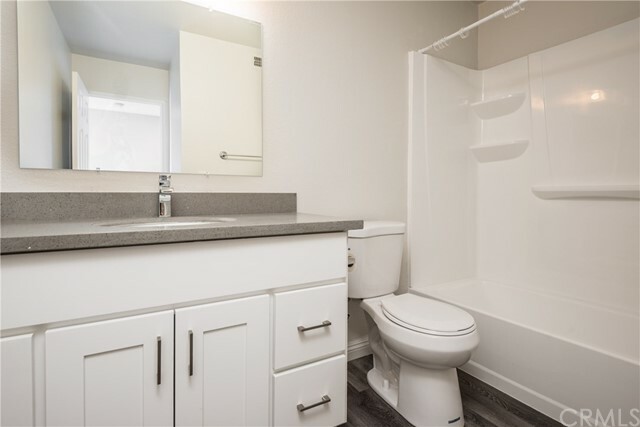 A new bathroom with new bathtub, new cabinet, and vanity, new floor, new paint. 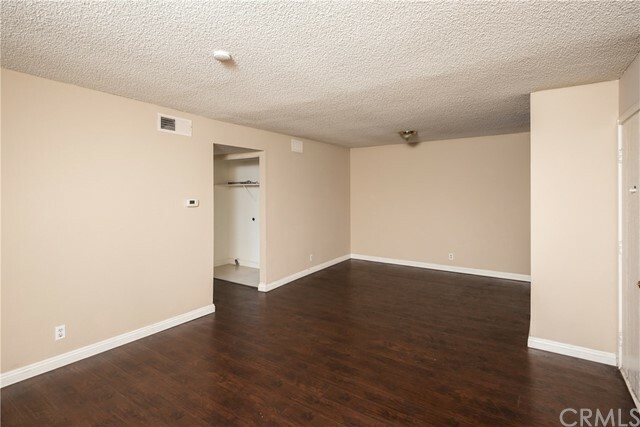 The condo is newly painted, new double pine windows, newer laminate flooring throughout. 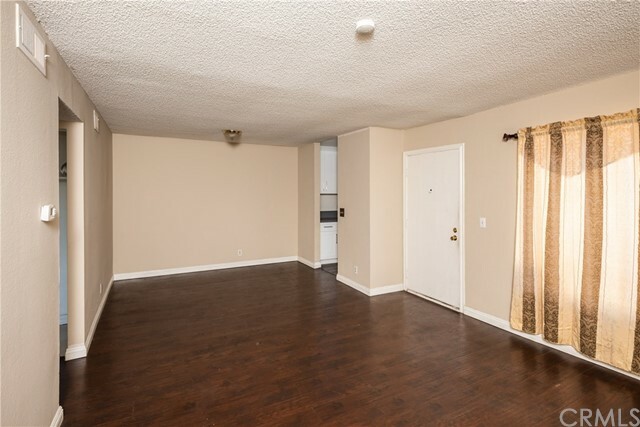 This Condo is in a very short walking distance to the elementary school. 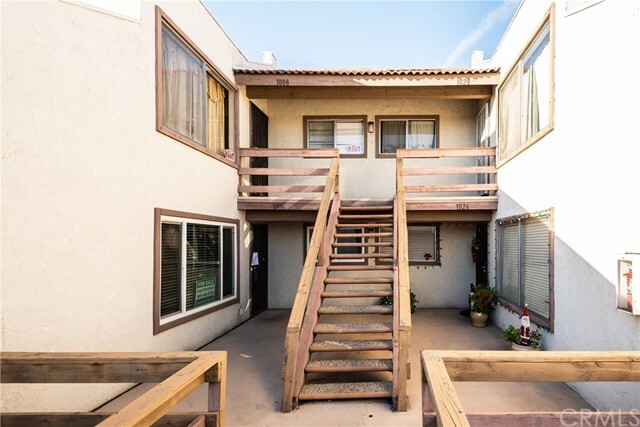 The 2 bedrooms are nicely sized and share a large full bathroom. 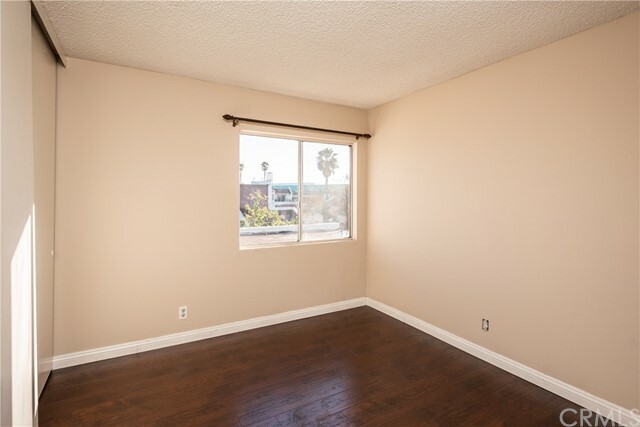 One of the bedrooms features a walk-in closet and sliding doors that lead to a Balcony. 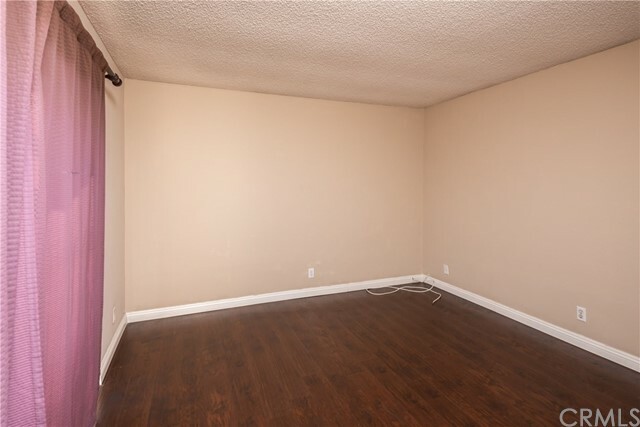 the Condo has central air and heating. 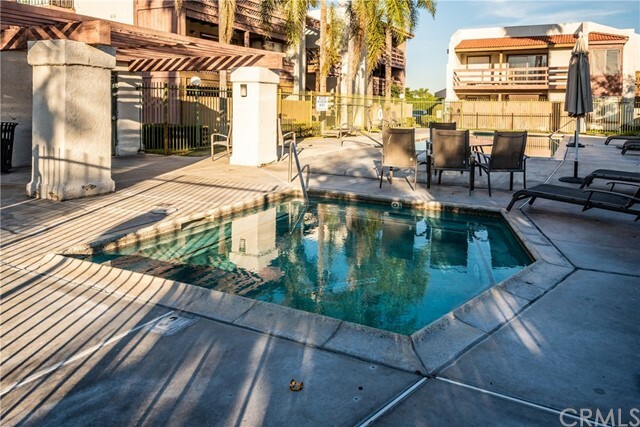 HOA dues include swimming pool, spa, exterior maintenance, termites, fire insurance, hot Water and Trash. 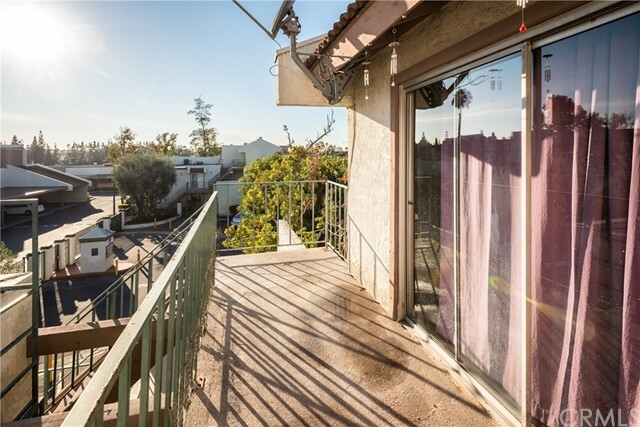 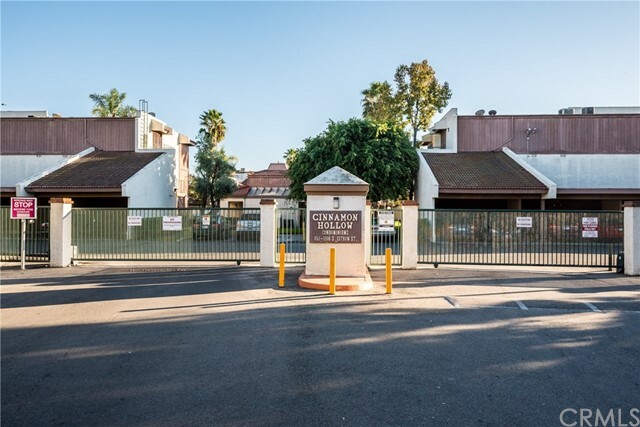 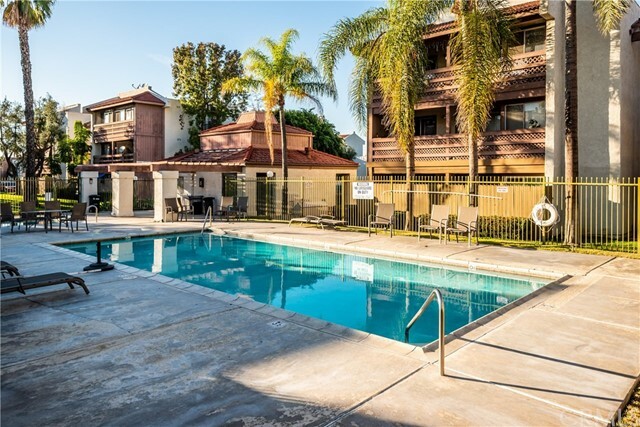 This condo is conveniently located close to Freeway access, public transit, and Disneyland & Downtown Disney and the full variety of entertainments nearby, great shopping & restaurants and nightly fireworks from Disneyland. 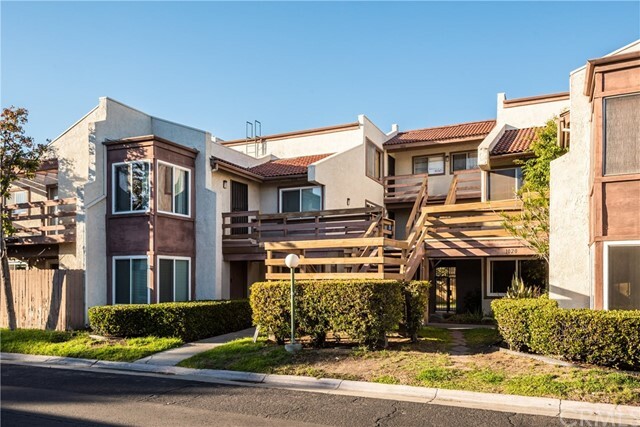 Plus, the HOA just got a new management company and is doing an extensive repair for the whole complex which will make the Complex much better after all the repairs and renovations are done.